This beautiful, travertine floor cleaning and sealing in Oxfordshire really benefitted from a good deep clean and seal as the natural colours and patterns within the stone were really brought out and enhanced by this process. The floor was not too grubby, but was dull and lacklustre which did not show the floor off to its full potential. 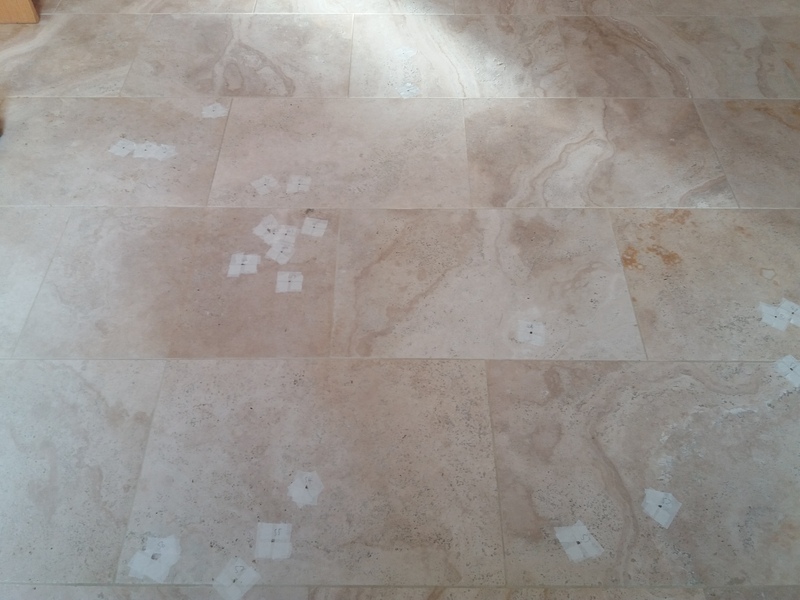 We also filled lots of small holes within the travertine which were catching the dirt and bothering the customer. 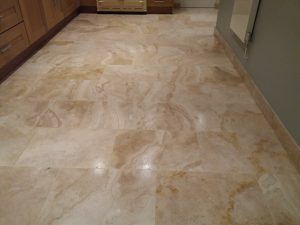 We carefully taped around each one after cleaning but prior to sealing, and filled with a stone repair resin filler. 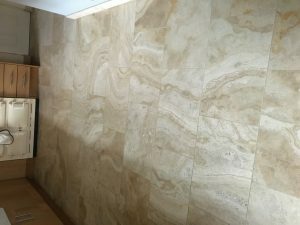 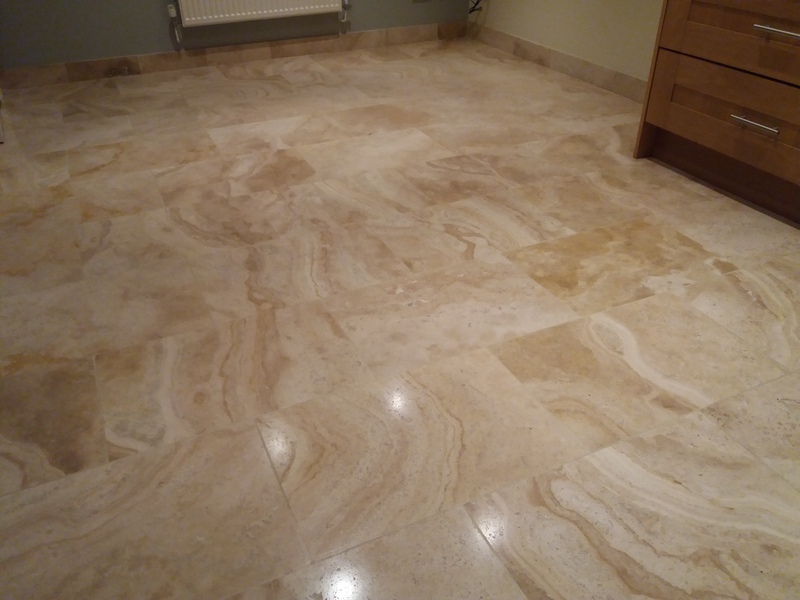 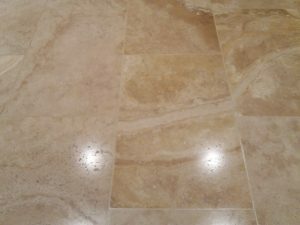 We love working on travertine stone floors and would love to hear from you if you would like a quote for the cleaning and sealing or polishing of yours in Oxfordshire. Just fill out the form on our website here.